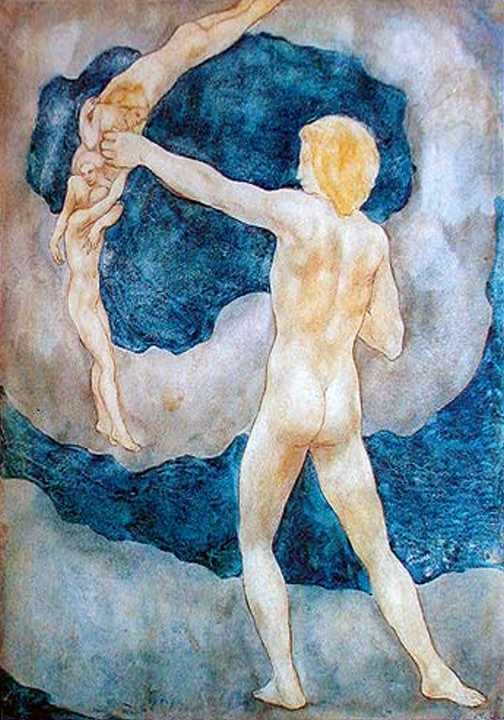 “The Prophet” is Gibran’s absolute masterpiece and the sum of his lifetime experience. Upon its publishing in the US in 1923, it achieved immediate success. It impressed all readers with its highly spiritual and universal teachings, and for many years to follow, it was second in sales only to The Bible. It was first written in English before being translated into more than 20 languages. The book took its name from a poem written to Gibran by a lady he loved greatly: Josephine Peabody, a poet who used to call him her “young prophet”. “For what is your friend that you should seek him with hours to kill? 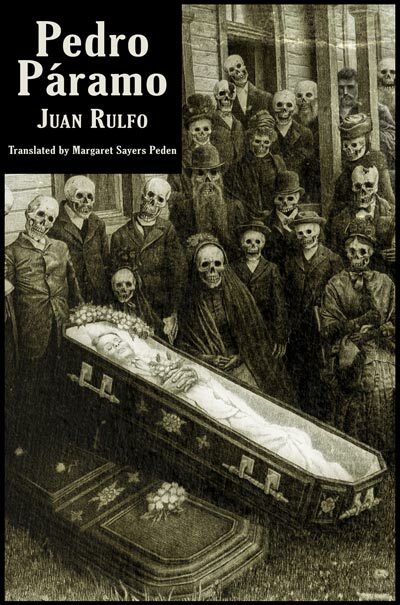 Juan Rulfo is a name you need to know if you like literature, great literature! Imagine this, all his life this Mexican author wrote less than 300 pages, two novels, and yet, he is considered one of the greatest Latin American writers ever, and one of his two novels, titled Pedro Páramo, is classified as one of the greatest literary works in the twentieth century! Gabriel García Márquez once said that this novel is the one novel he would have loved to write himself, he wish it were his. The influence of Juan Rulfo on Márquez and all other Magical Realism writers is incredible. I just finished reading Pedro Páramo, a haunting novel about a man whose dying mother asks him to go visit his father in a remote Mexican village. He goes to the village to look for his father, asks all around the village for him, till he eventually realizes that his father and everyone he talks to in the village are actually dead people. Time does not exist in the village, and hence the nonlinear sequence. The dead do not lie or cheat because they do not have to, so, they only speak their essence. I leave with one more paragraph from the novel, and I strongly recommend that you read it. 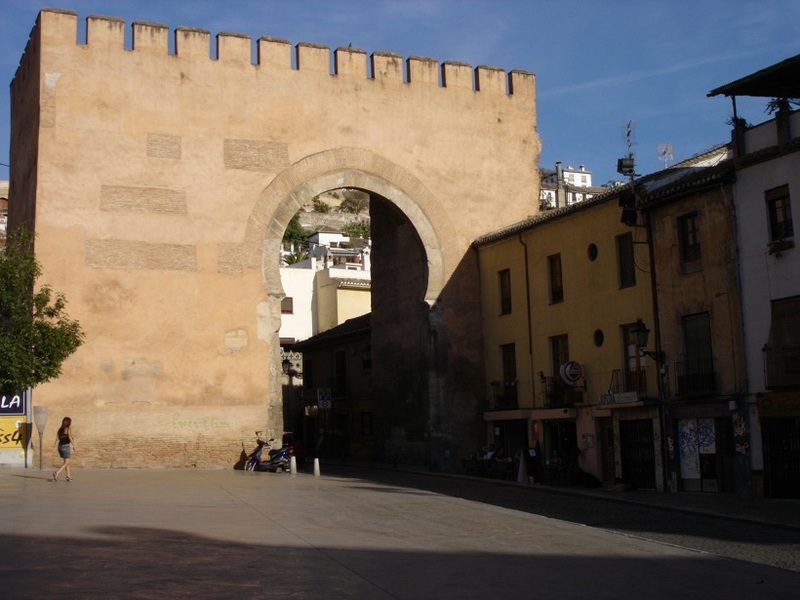 This year marks the millennium of the Andalusian city of Granada, founded by Berbers from North Africa (the Zirids) in 1013 as a fortified city during the civil war that ended the Umayyad rule over al-Andalus (present-day Iberian Peninsula). Since its foundation and till it was taken by the Catholic Monarchs in 1492, the city had its ups and downs, its golden age and its doom. 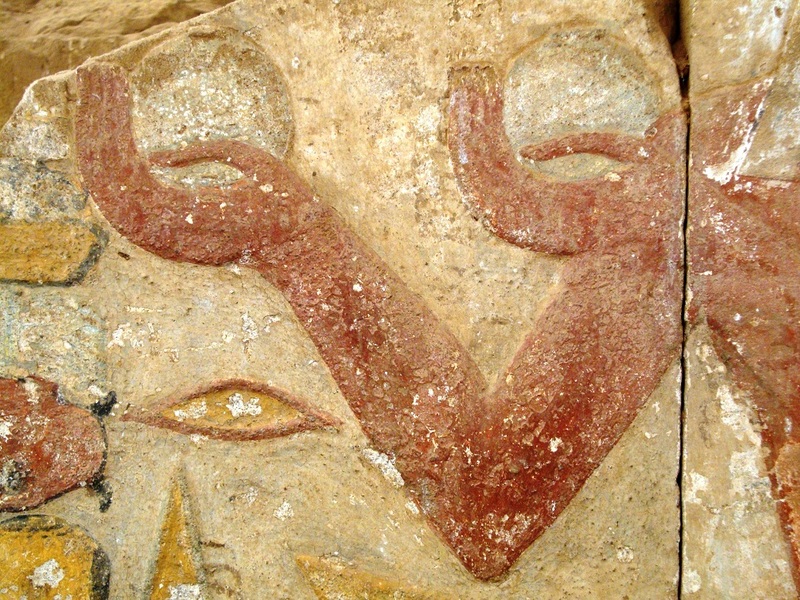 The Zirids, its founders, were once agents of the Fatimids that had founded Cairo earlier in 969. 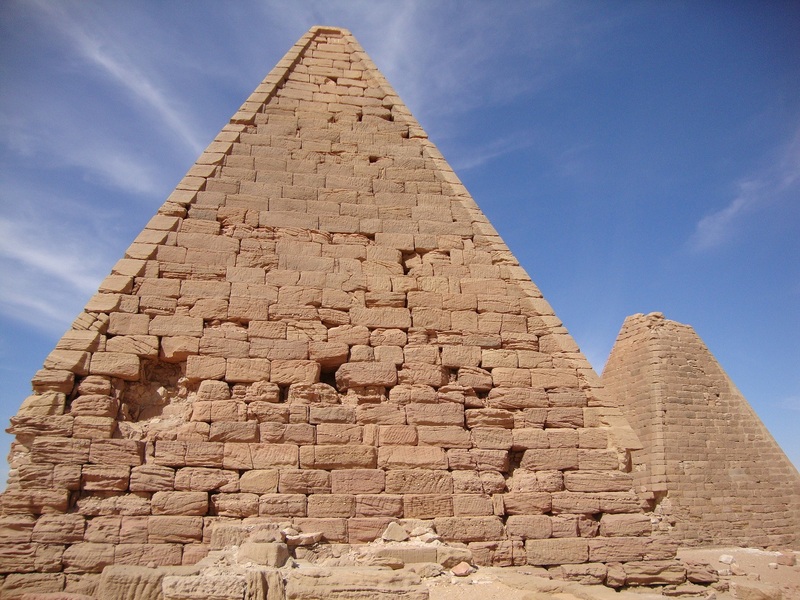 Only 44 years separate the foundation of both cities. 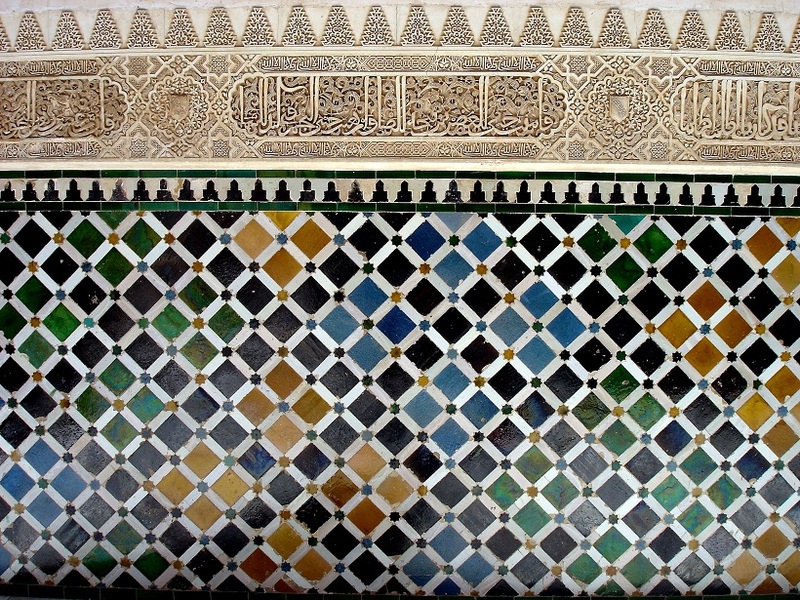 To what extent were the Zirids (and hence Granada) influenced by the Fatimid culture? 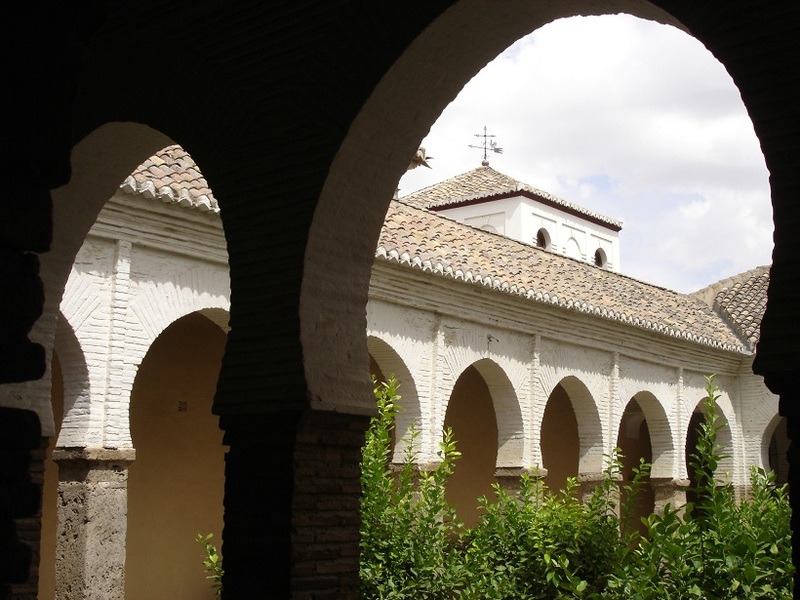 Did Granada resemble Cairo in any way? 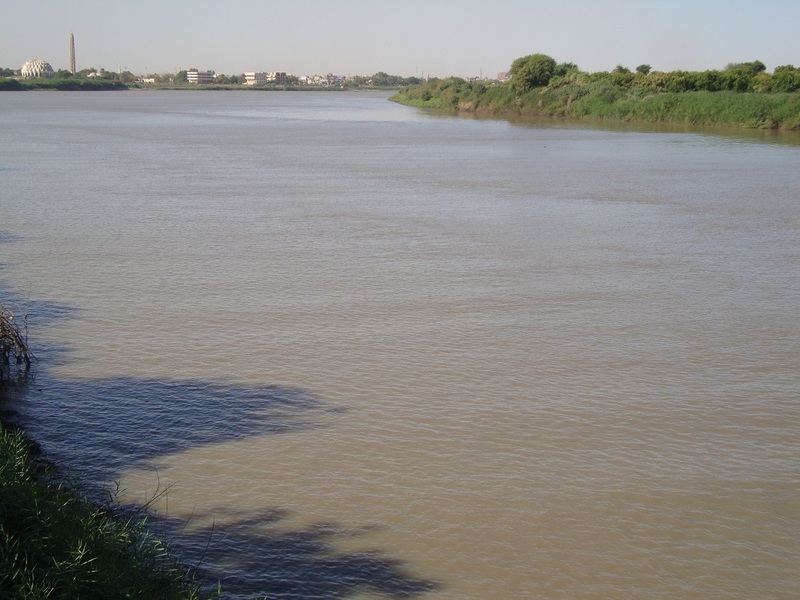 ‘Khartoum’ is definitely not the kind of city that would bring to your mind mental images of a dream destination. 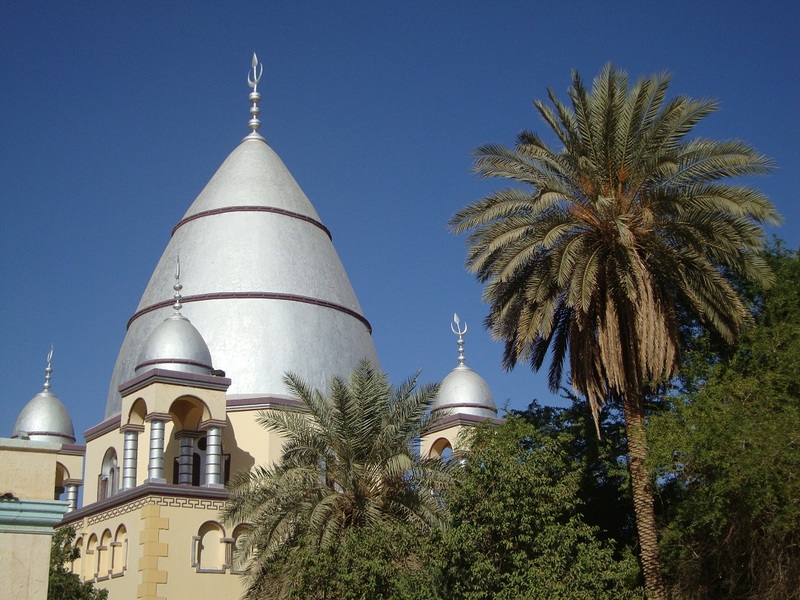 It lacks the rhythm of Cairo, the elegance of Beirut, the splendor of Damascus, the magic of Sana’a and the many charms of other Arab capitals, but that’s exactly the thing about Khartoum: go with no expectations and you will encounter many surprises, good and bad. 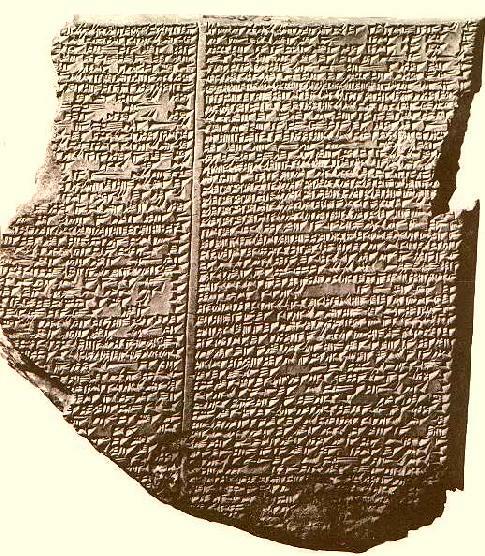 The Epic of Gilgamesh was the first ‘literary’ work in recorded history, recorded on clay tablets. Thirty-five centuries after, the book lives its fifth ‘mutation’ as it converts into the digital format (after the tablet format, the papyrus, the parchment, and the printed book, born with Gutenberg) and confronts a technological big bang incited by a spectacular competitive scene. The war between three colossi (titans) of the digital culture world accelerated the evolution and the development of the printed and the digital book business, and the consequences are revolutionizing the publishing model: Amazon, Google and Apples (AGA), are three of the most important global companies at the vanguard of changing the mode of spreading and acquiring knowledge and in changing cultural consumption and habits…a duel in the cyberspace with repercussions on the ground, where the current conquest is not for a territory, but rather for a language, the Spanish language, with a potential 500 million readers. 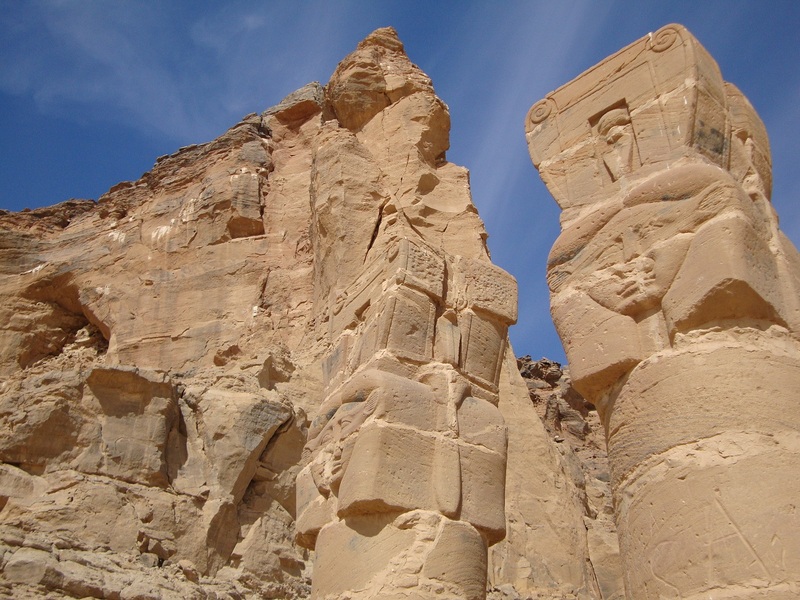 There was a time when Egypt was ruled by Black Pharaohs (from the Nubian part of present-day Sudan). 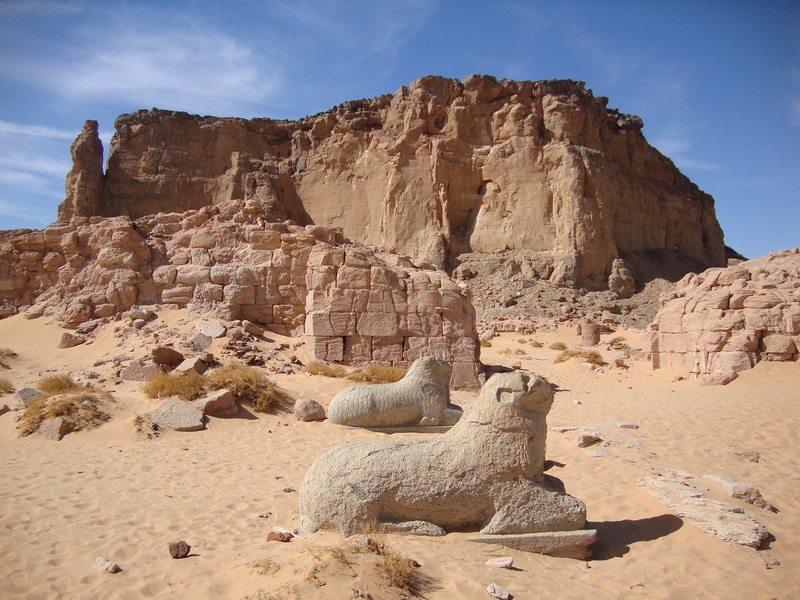 These pharaohs founded the Twenty-fifth Dynasty, which managed to reunite Egypt following a period of political chaos, before finally retreating against the advance of the Assyrians.